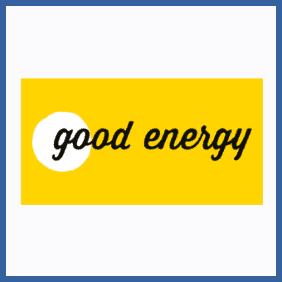 Home | Posts tagged "energy"
Visit the referral page to get all the details and links you’ll need to proceed. Once setup you’ll receive a unique referral code, which can be shared with interested friends and family. Get your friends to sign up via this link (or, if you have permission, provide their contact details via the form). Within 30 days of a successful switch you’ll receive your £50 voucher reward. Alternatively, give them permission to use your details on the referral form. Switch your tariff using the referral code. Within 30 days of successfully switching you’ll receive your £50 voucher. 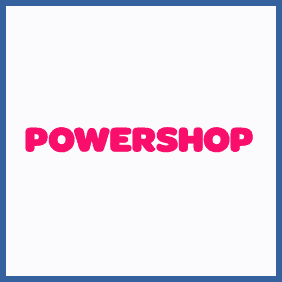 Log into your account via the site or the official Powershop app. Navigate to the refer a friend section: here you’ll find your referral code. Copy this and share with friends and family. As soon as they join you’ll be credited with your £25. Sign up via the unique referral code emailed or shared with you by your referring friend. Visit the Referral page here and fill out the form. You can send referrals to up to three friends at once, by adding their email addresses. Ensure your friends sign up via the company’s phone number rather than online. Use the company phone line to sign up for a new account. Ensure you have your friend’s name and postcode to hand as you’ll need them during the call. Fill out the form at https://utilita.co.uk/campaigns/refer-a-friend. 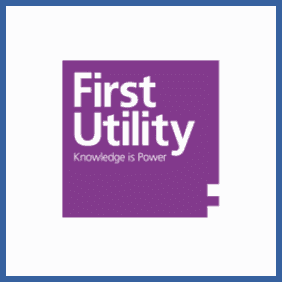 You’ll need your Elec Top-up Card number. Include your friend’s contact details, then just hit the NEXT button. 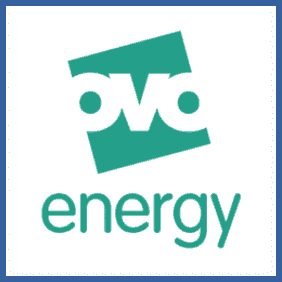 Once your friend is signed up your £20 energy will be added to your account. Give your name and email address to your referrer. Await your referral email and sign up from the link provided. Once you’ve topped up you can expect your £20 voucher to be issued. 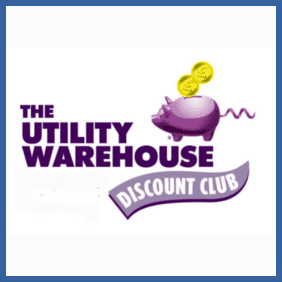 Refer a friend to Utility Warehouse and ensure they make a note of your Membership Number. 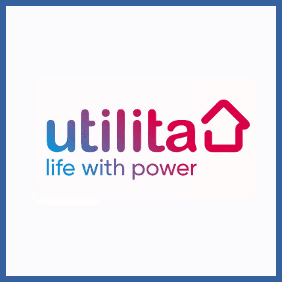 Ask them to call UW on 0333 777 3 212 and state the number. Choose where you’d like your voucher from! Nothing special here: just word of mouth. To get your referring friend their bonus you’ll need to call 0333 777 3 212 and state their membership number. Once you’ve logged into your bulb account, navigate to https://my.bulb.co.uk/refer to get your unique referral code. You can even customise the link to make it shorter or easier to remember. Share your code with interested parties. Once they’ve signed up you’ll receive a notification email and your reward. 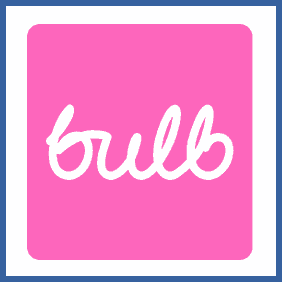 Get your referring friend’s unique referral link/code and follow it to the Bulb site. Set up your new account and get your services going – signup should take around 3 minutes. Once you’re signed up you’ll receive notification of your referral reward.